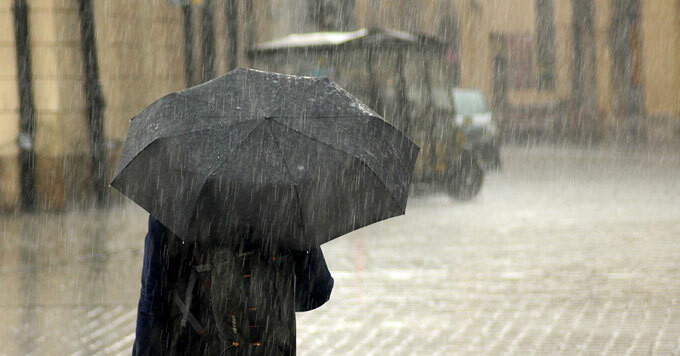 If you’ve noticed that torrential rain storms are getting more common, you’re right. One of the reasons is that warmer air can hold more evaporated water. So as temperatures increase, clouds can hold more moisture, which means more water can fall in a single storm. And with more intense storms comes an increased risk of flash floods, which can threaten lives and damage property. Prein says the risks are particularly great in urban areas. That’s because, with more paved surfaces and less vegetation, cities have fewer areas that can absorb stormwater. So flooding is more likely.